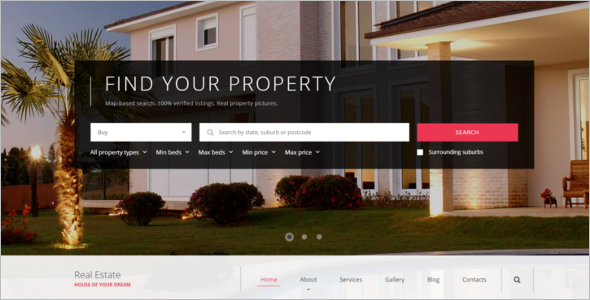 Have you lots of properties in lands? 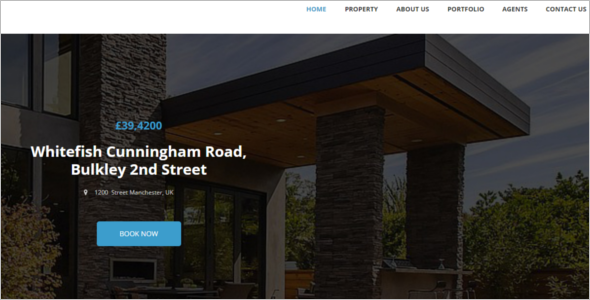 Are you going to sell ‘n’ number of plots at once? 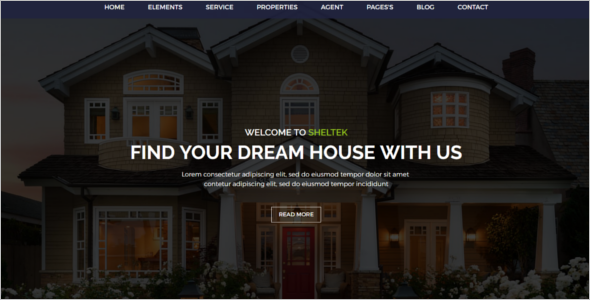 Or whether you want to create a beautiful website for your real estate business. 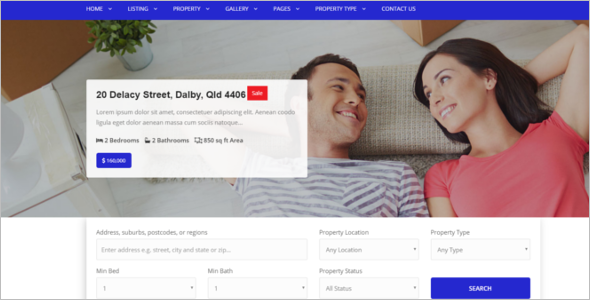 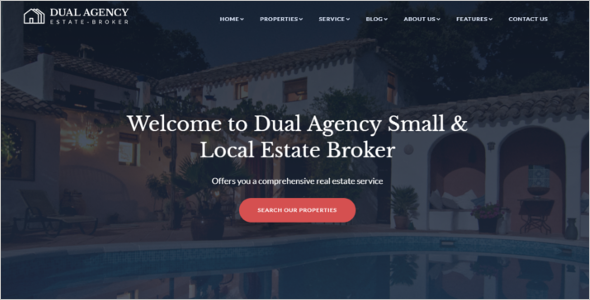 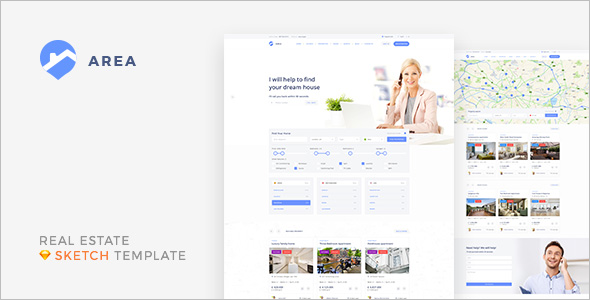 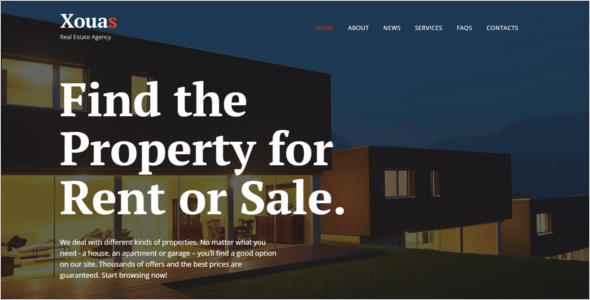 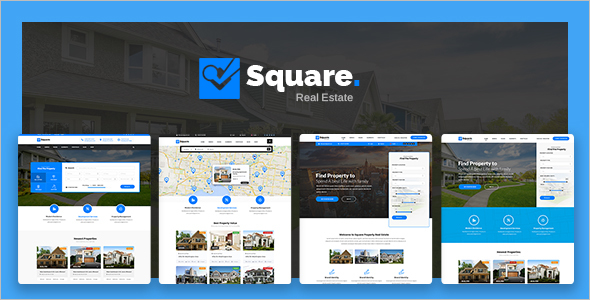 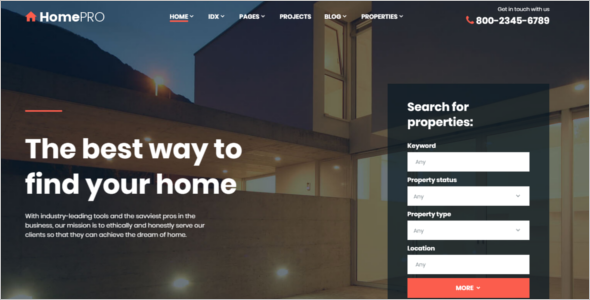 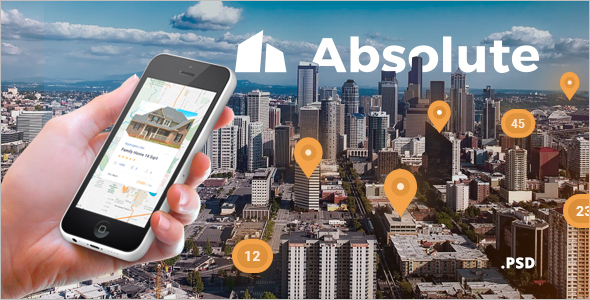 Any templates which have fully responsive Real Estate Website Templates free are suitable for real estate agencies because it is not only supportive of a responsive design it is easily usable with any device, without removing any content. 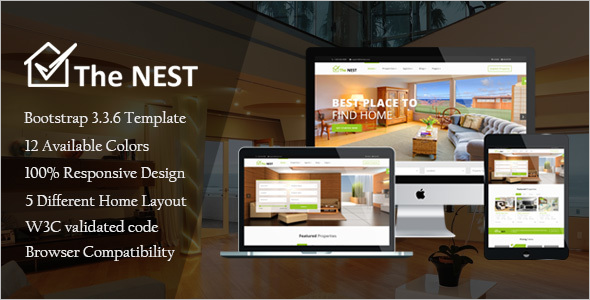 Though most of the features are either the usual ones or those that are found in other templates too one feature unique to real estate templates is that of the floor plans. 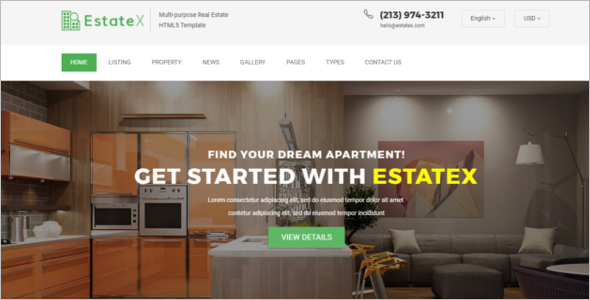 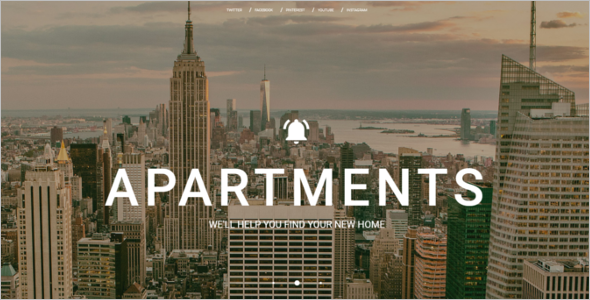 Real Estate responsive website templates are great for all real estate business owners. 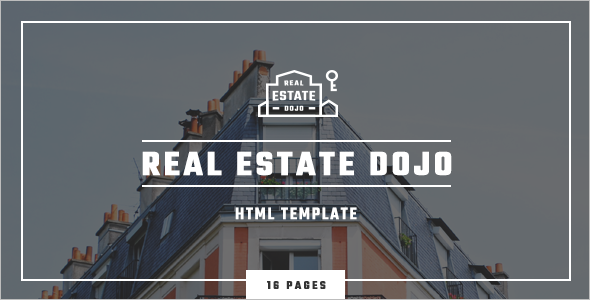 While you buy templates for your real estate business you must follow above mentioned points should be providing or not. 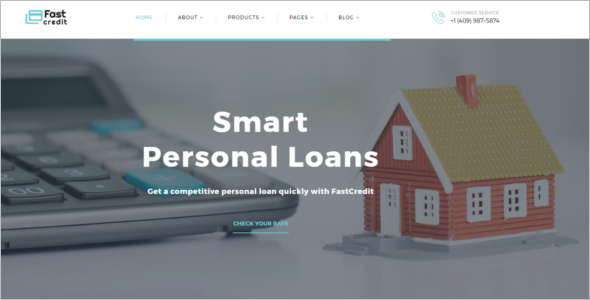 These are all not a mandatory but these all are helpful for your business growth. 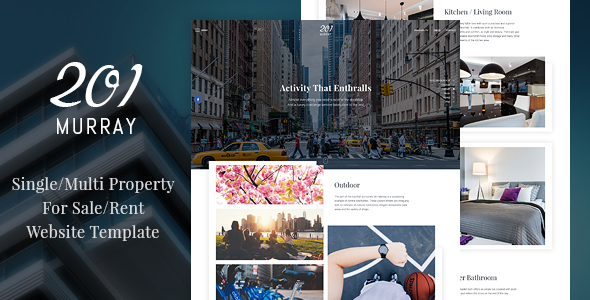 Go in for these web templates they are so comprehensive and considerate you are sure to count your blessings.